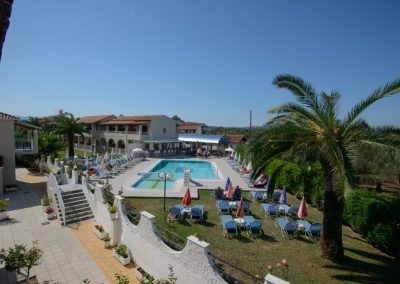 Suitable for families and couples of all ages looking to get away from it all in a friendly, family run accommodation. 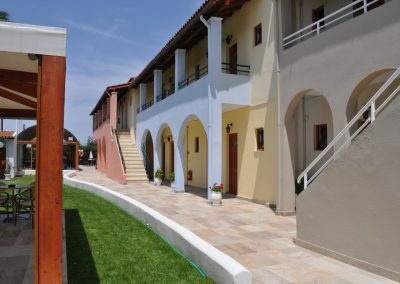 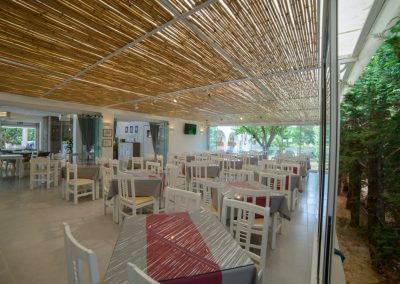 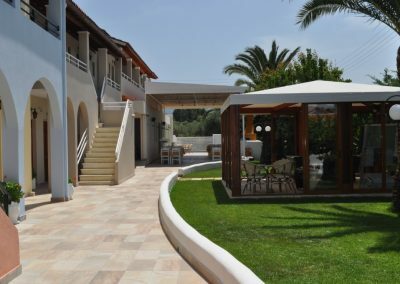 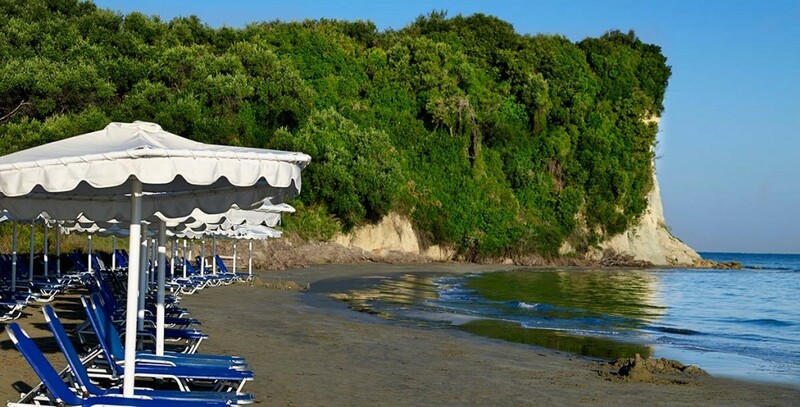 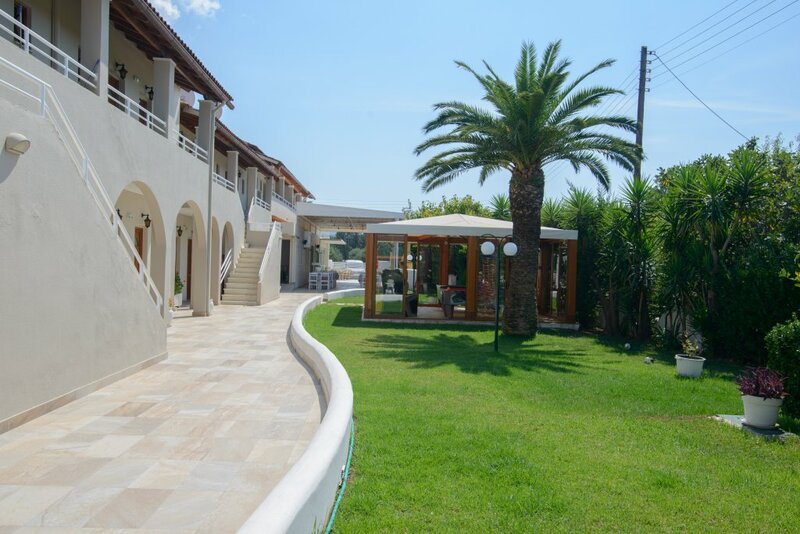 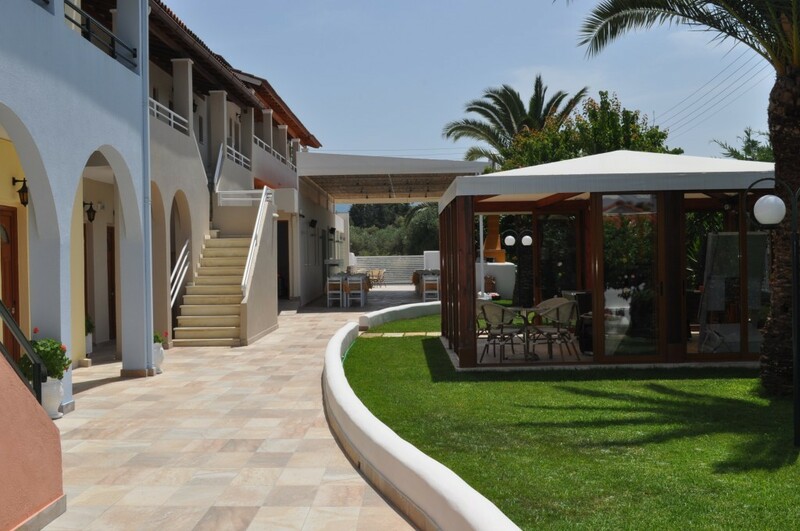 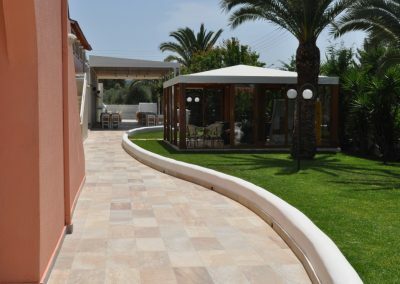 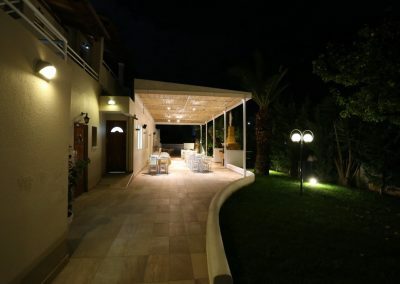 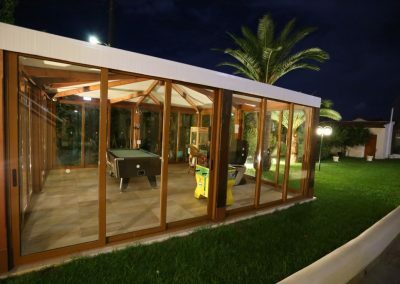 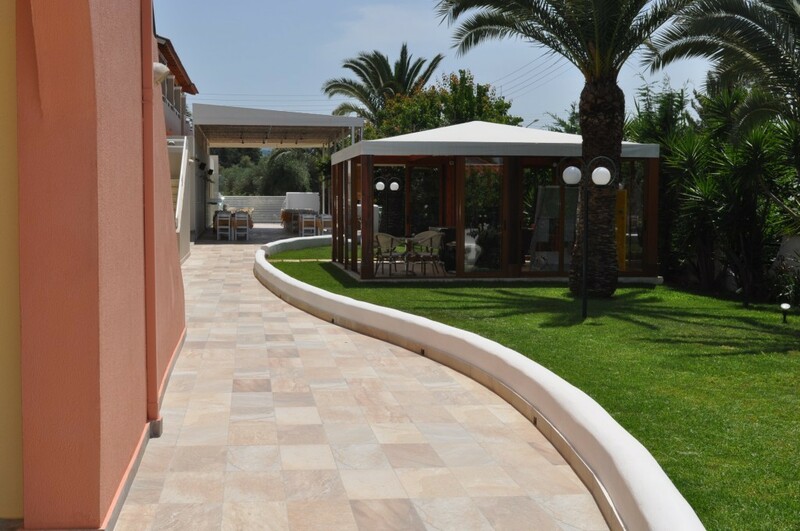 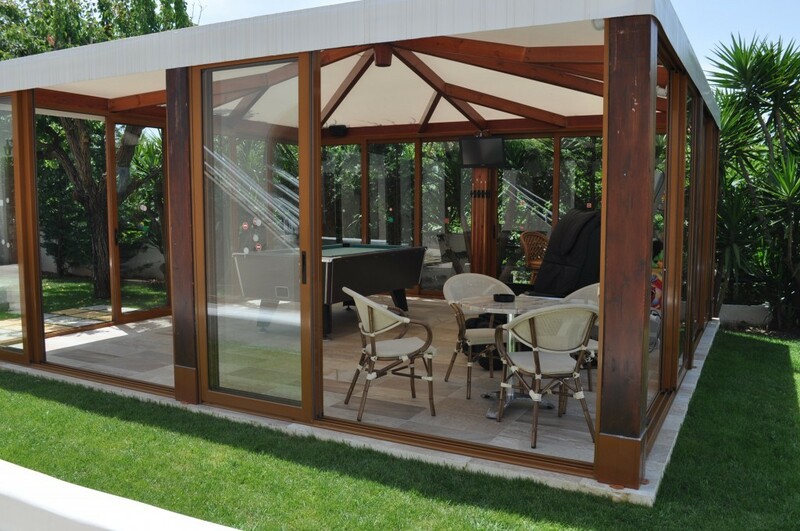 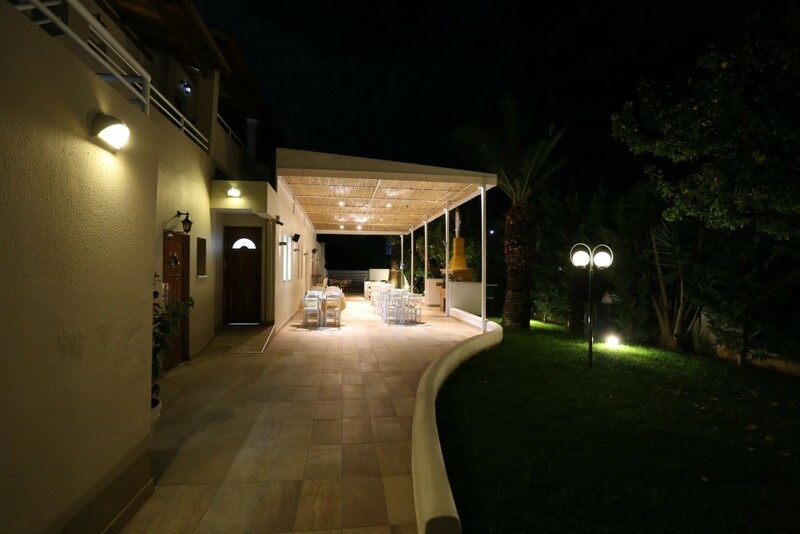 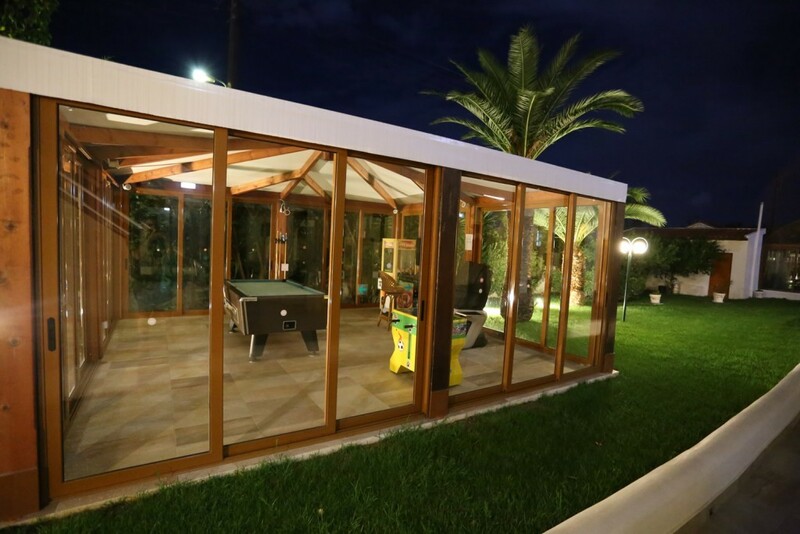 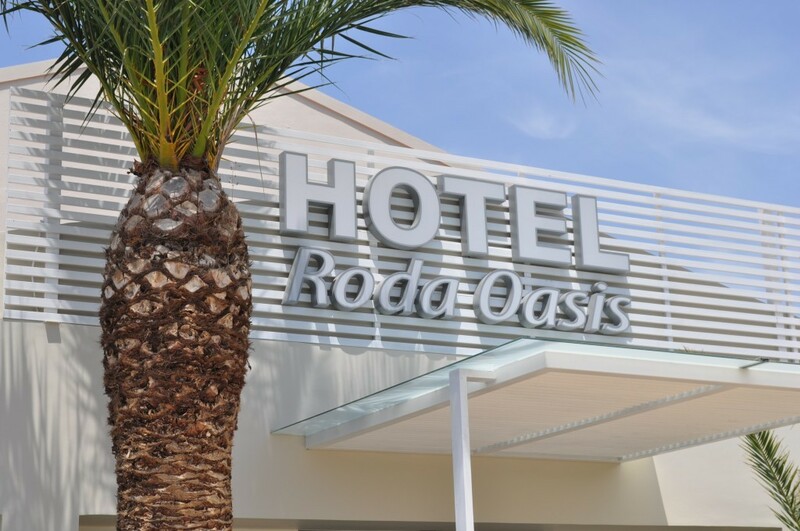 The RODA OASIS complex is situated approximately 35 km away from Corfu town in the picturesque northern part of the island amidst beautiful gardens. 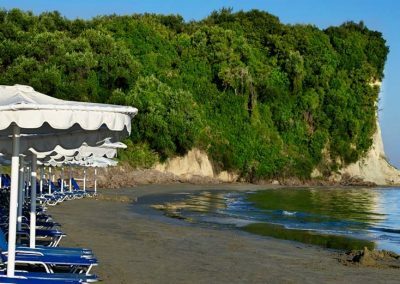 In a short distance away, the sandy beach of Roda village guarantees relaxation, tranquility and enjoyment with a variety of water sports. 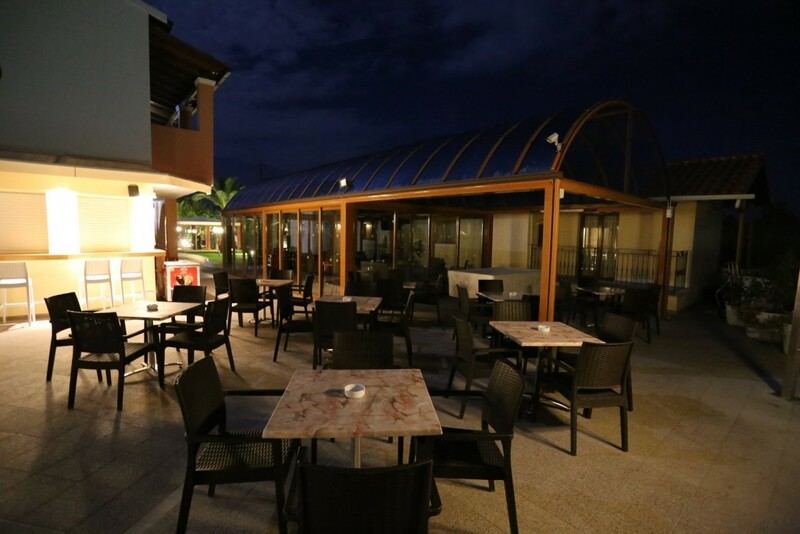 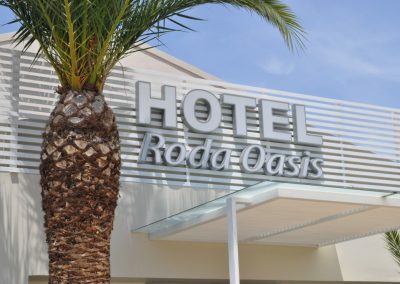 Roda Oasis Hotel for the summer season of 2019 is operating with Thomson Holidays. 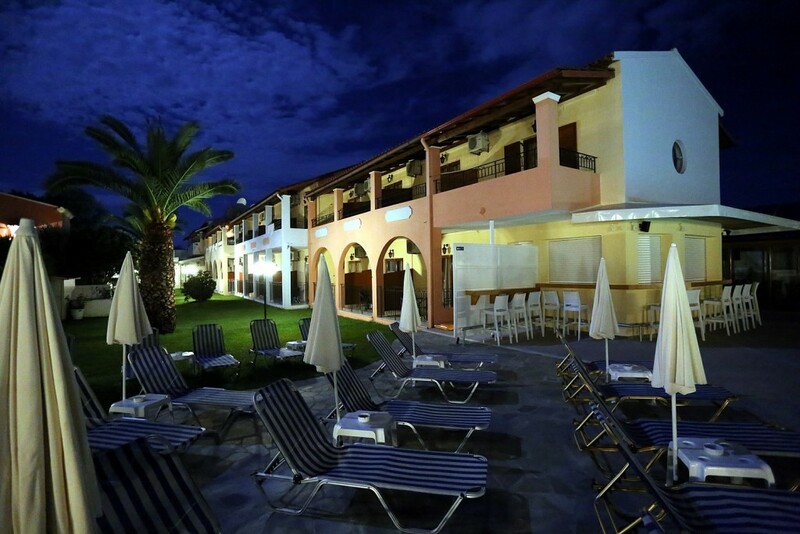 the Hotels reservations directly for any further assistance. The complex has been awarded with the prestigious Award of Excellence from Trip Advisor for the years 2012, 2013, 2014, 2015, 2016 & 2017! 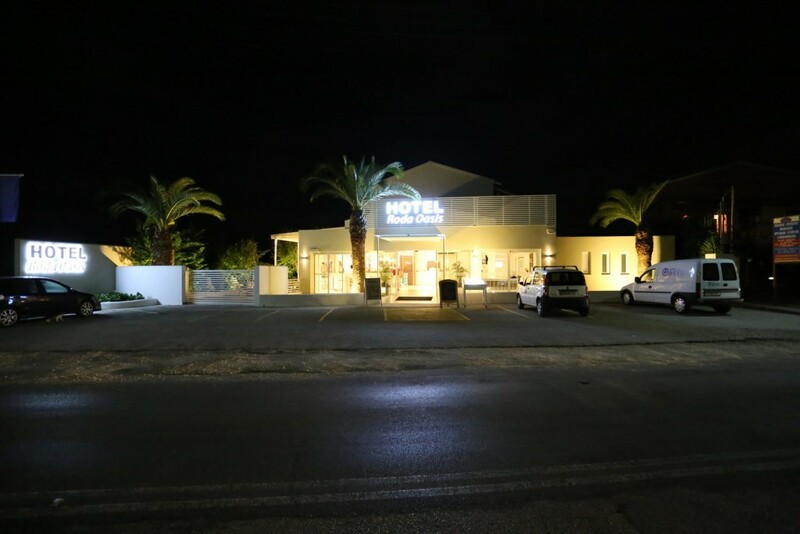 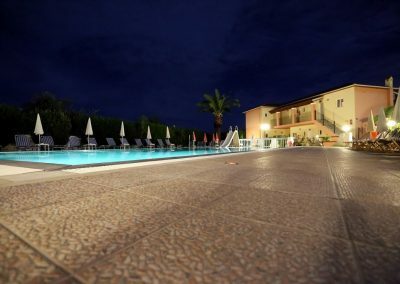 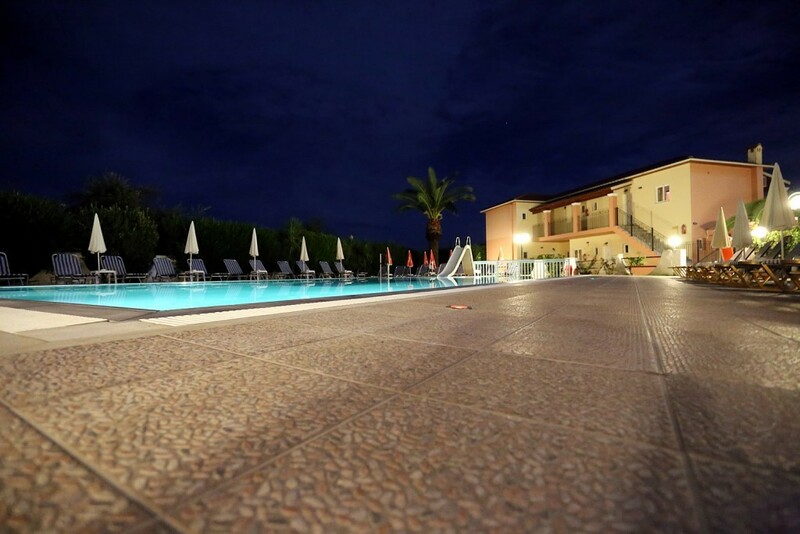 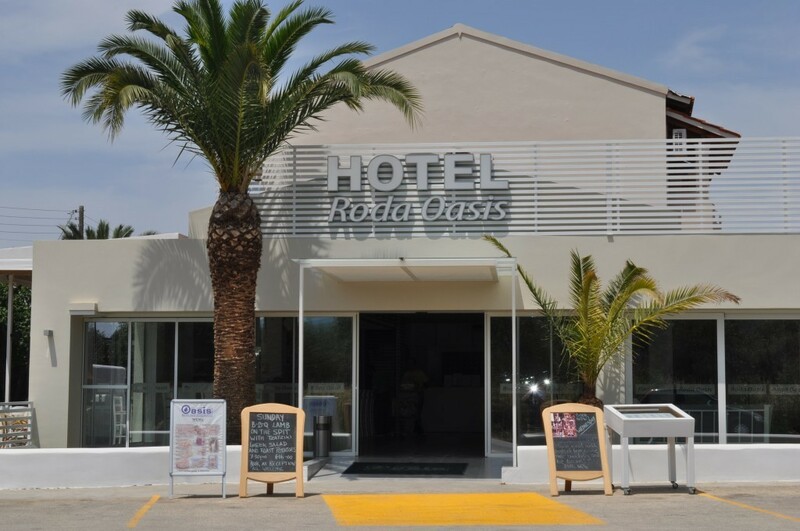 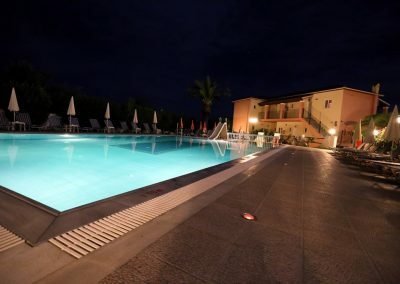 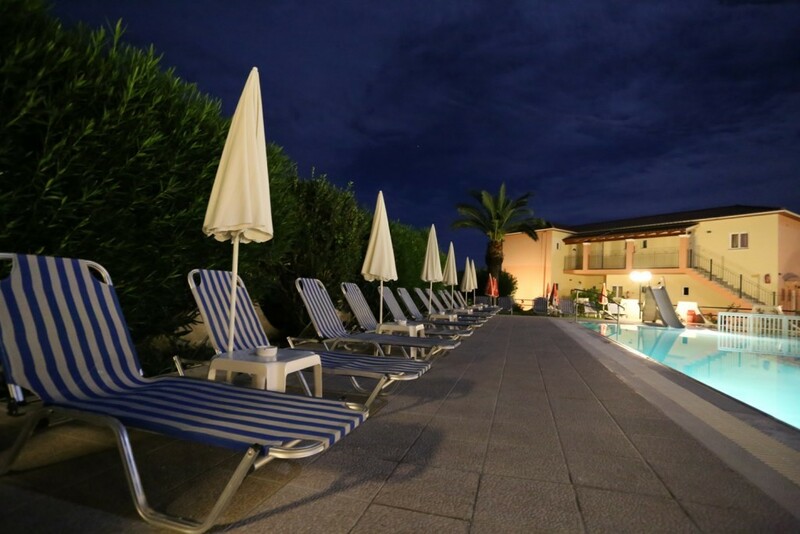 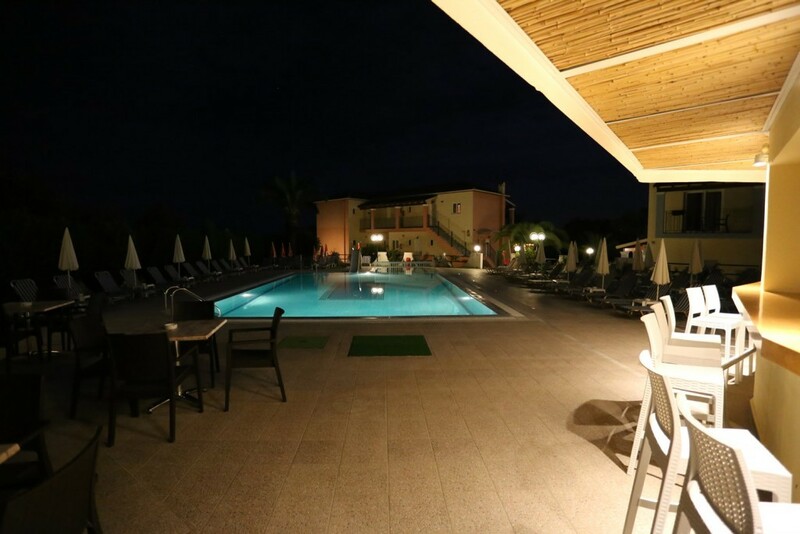 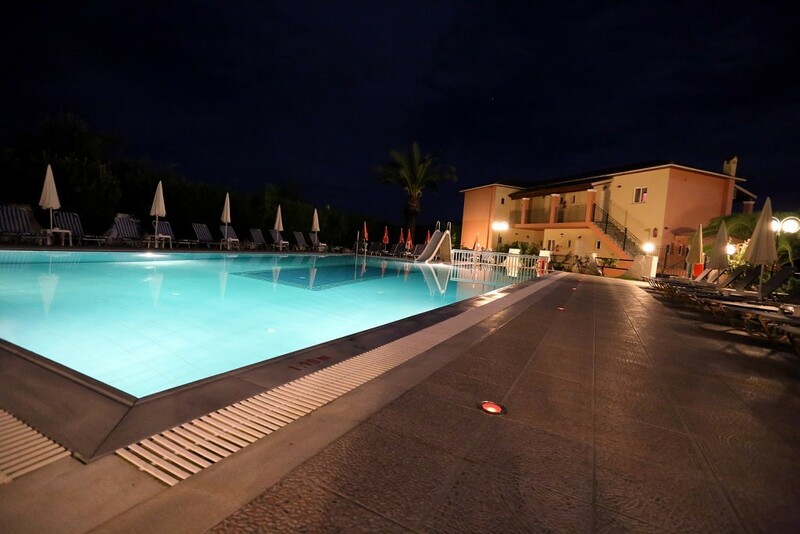 The RODA OASIS Hotel is situated approximately 35 km away from Corfu town in the picturesque northern part of the island amidst beautiful gardens. 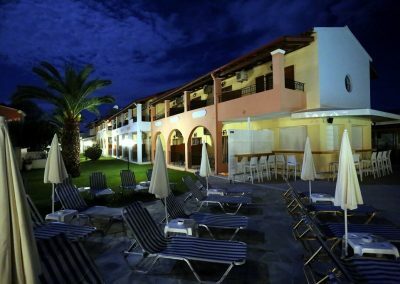 A short distance away, the sandy beach of Roda village guarantees relaxation, tranquility and enjoyment with a variety of water sports. 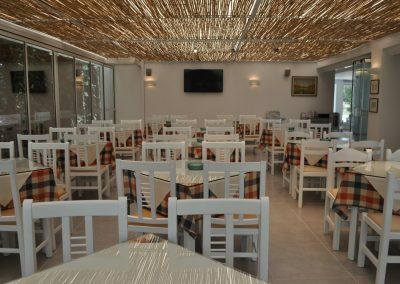 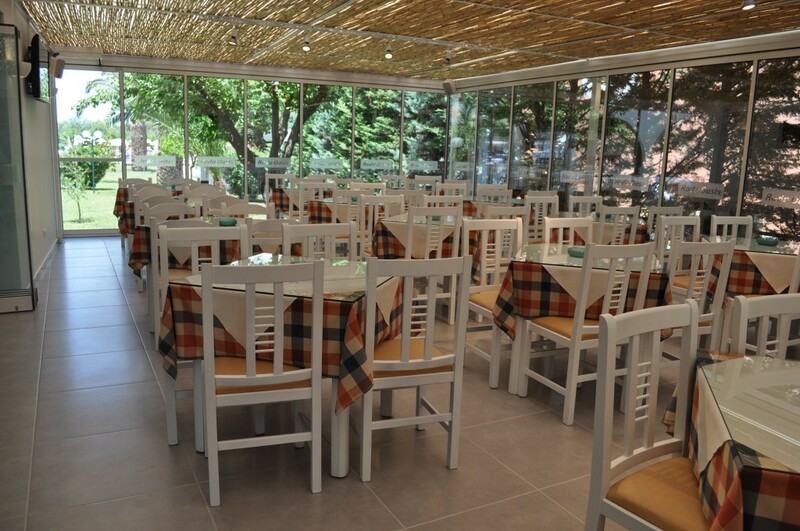 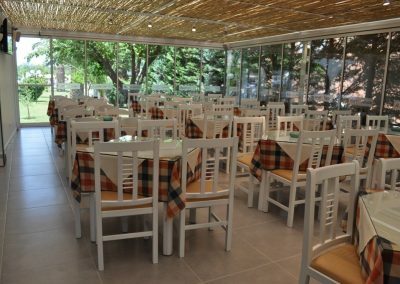 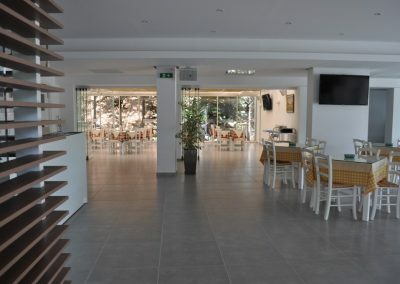 In the main building the recently refurbished air conditioned restaurant serves traditional and international dishes all day long. 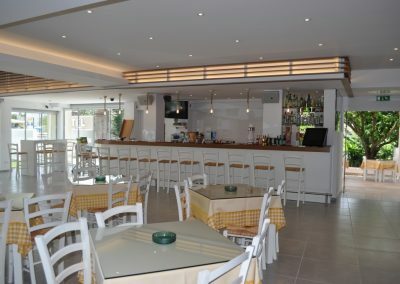 The well stocked cocktail bar with satellite T.V. 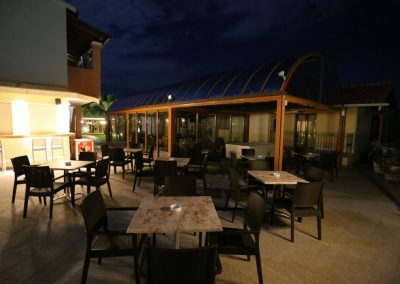 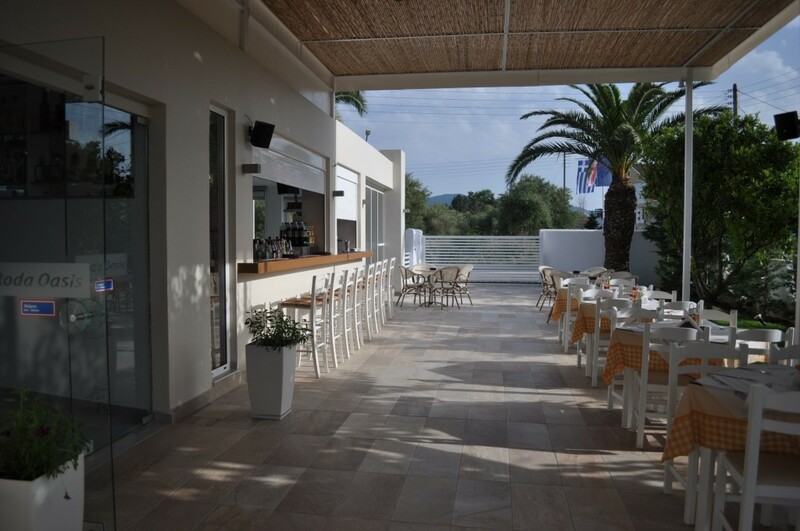 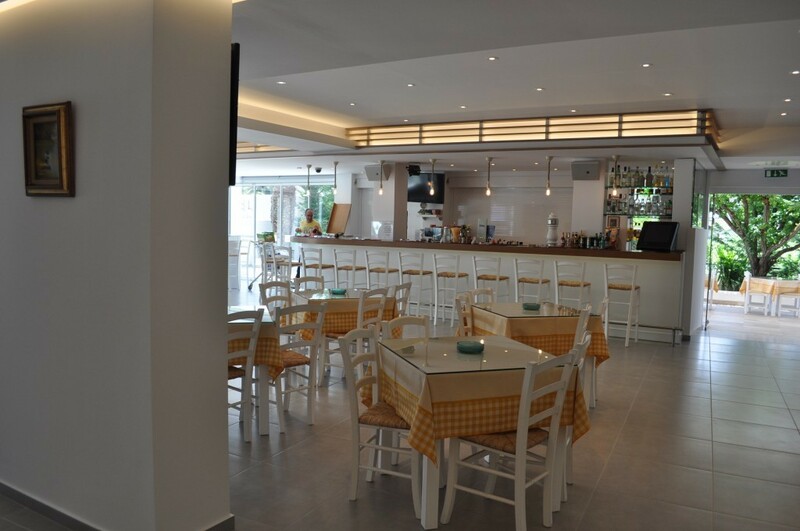 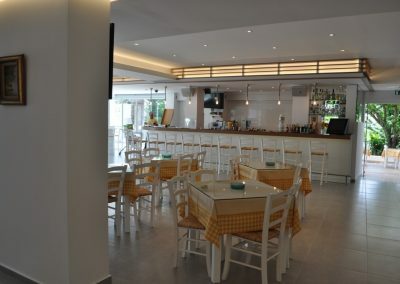 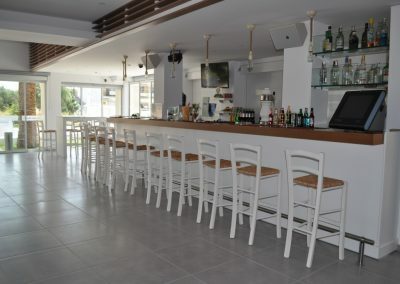 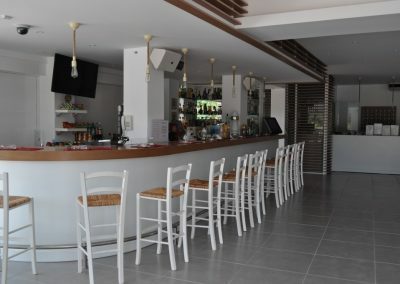 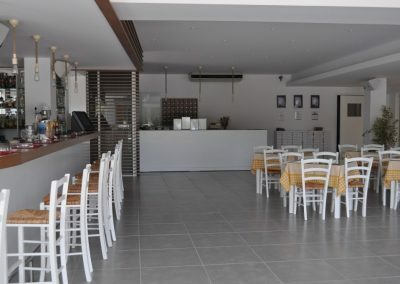 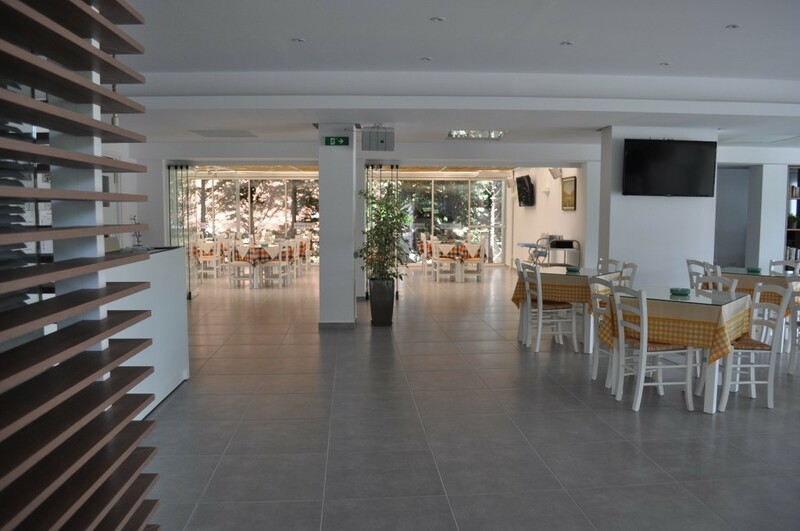 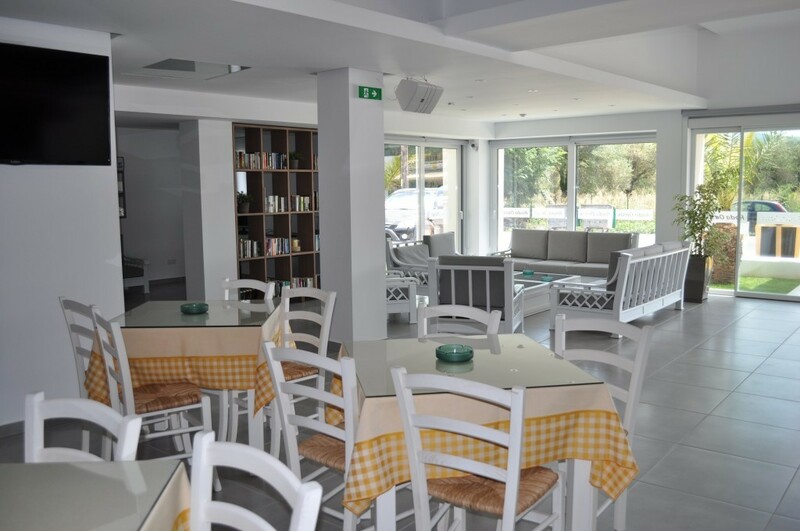 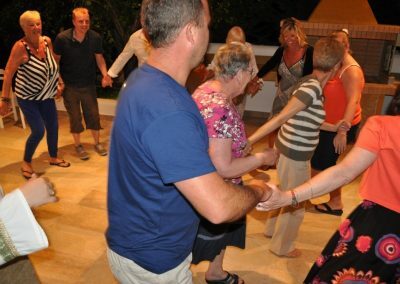 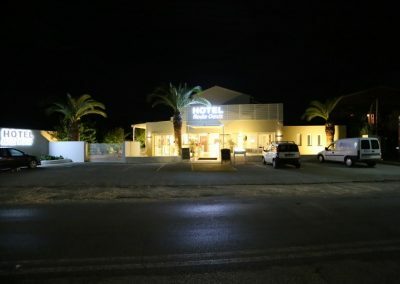 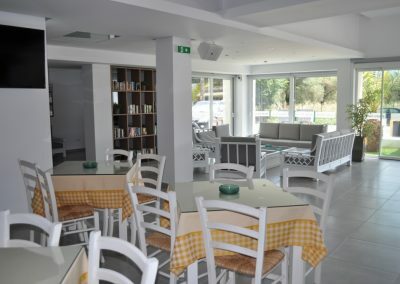 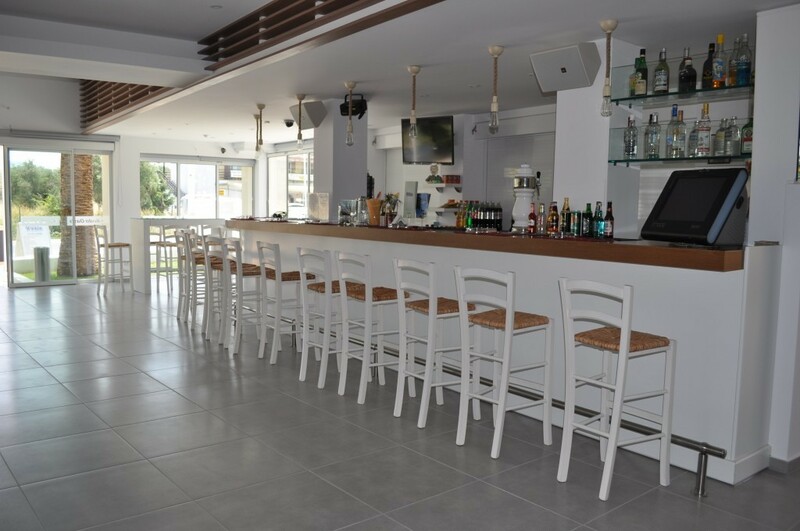 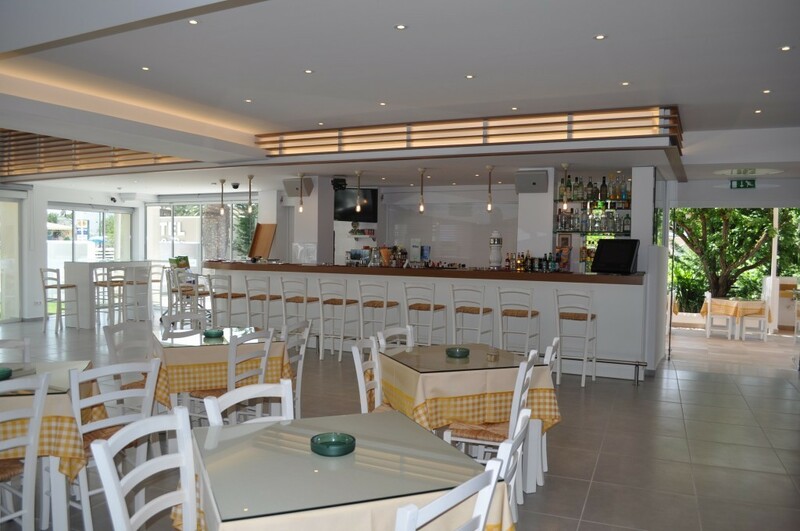 is the focus of activity at night where you can try a range of refreshing cocktails playing bingo or quiz, singing Karaoke or dancing traditional Greek dances at the hotel’s famous Greek night. 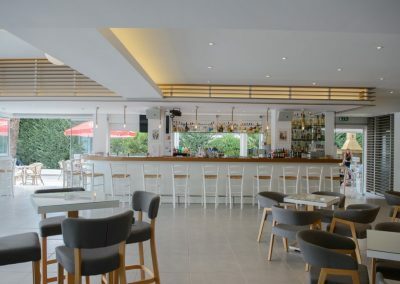 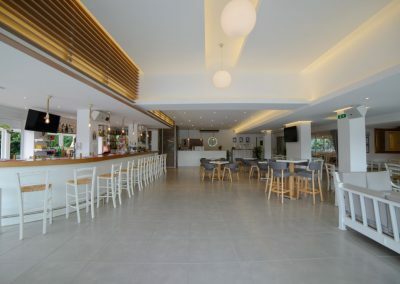 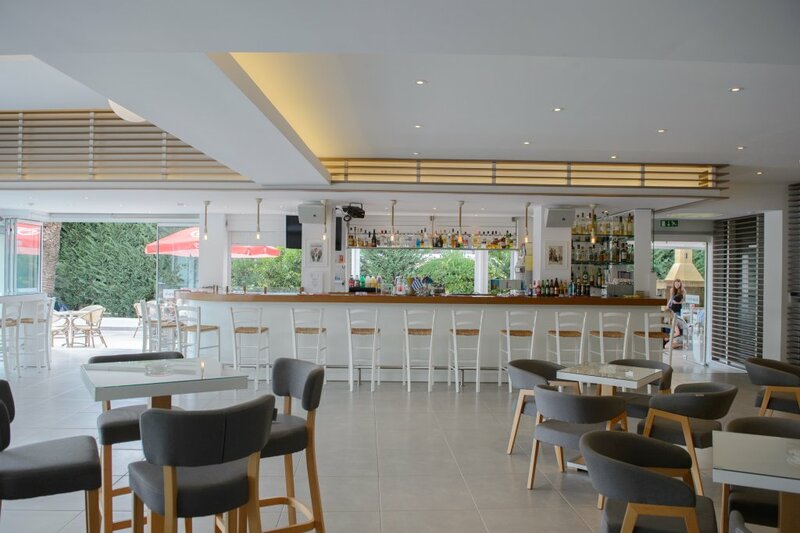 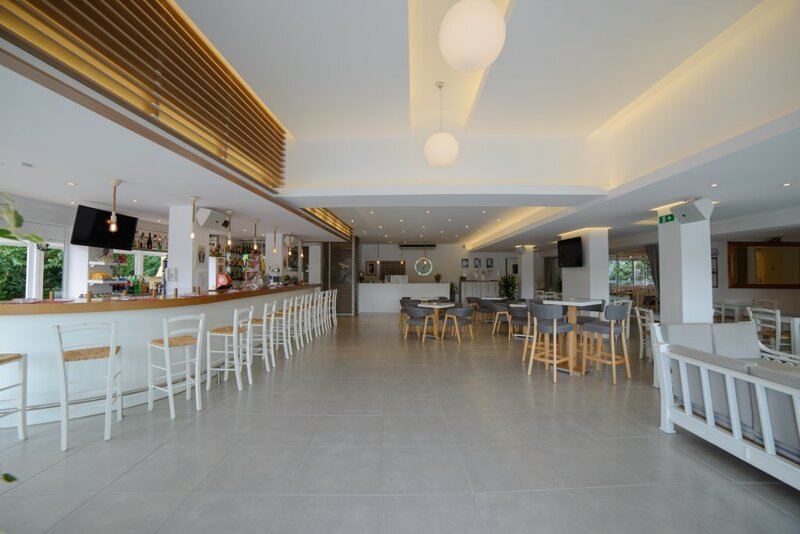 The cocktail bar, lounge area, restaurant & reception were totally renovated in 2015. 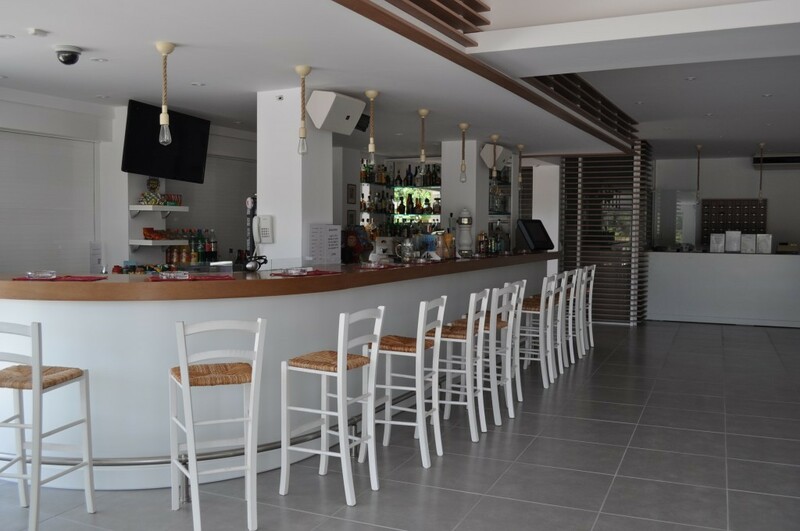 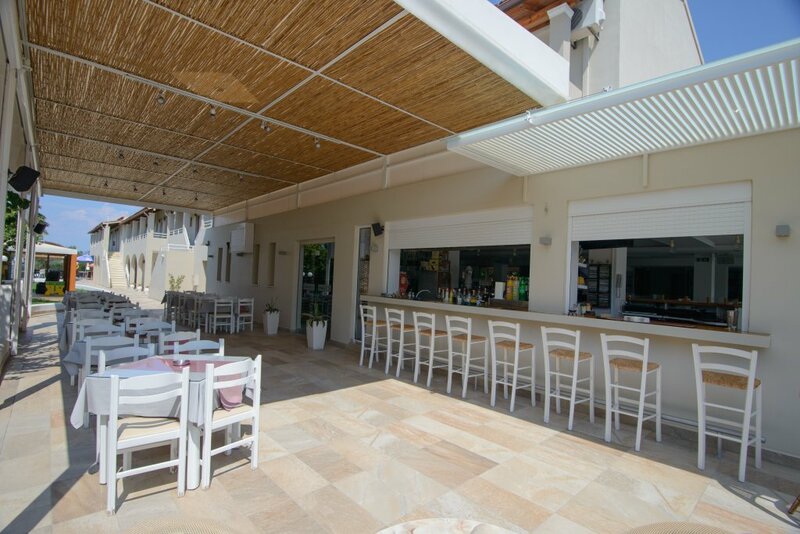 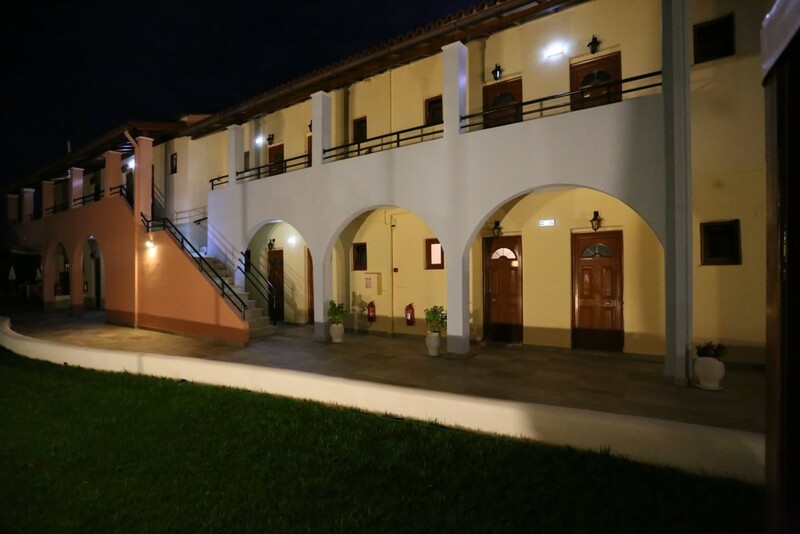 In the village of Roda you can find everything you need in order to ensure an unforgettable holiday, such as restaurants, tavernas, bars, clubs, many tourist shops, a pharmacy as well as a medical consultancy office, a gym etc. 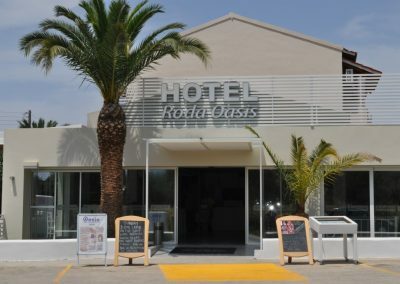 The visitor can also enjoy the beautiful Roda beach, where he has the opportunity to practice several water sports or go horsebackriding or trekking in the surrounding area. 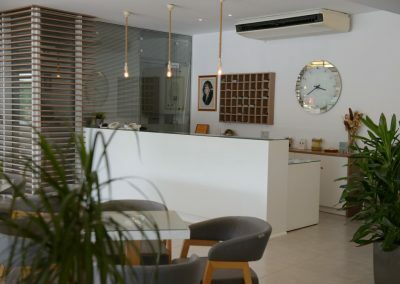 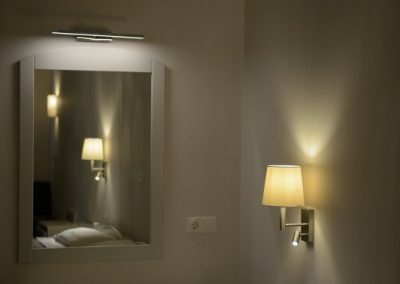 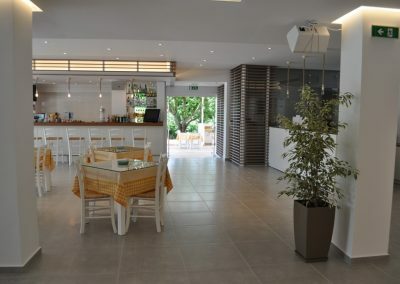 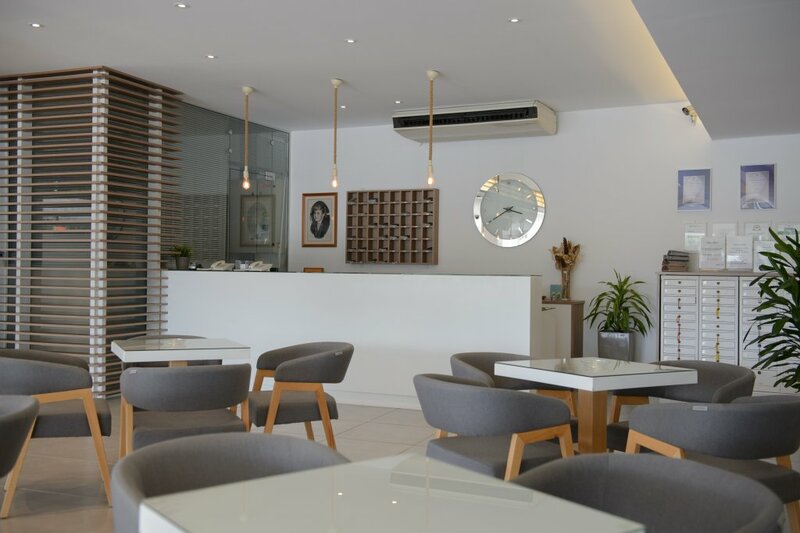 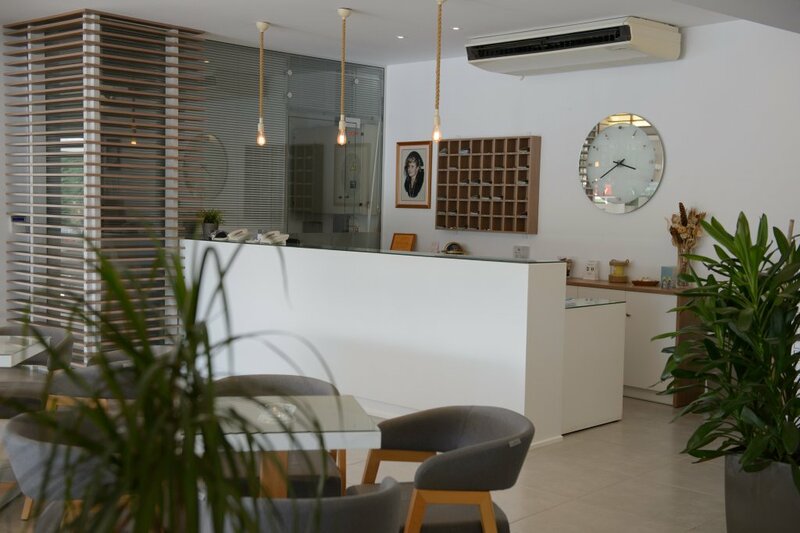 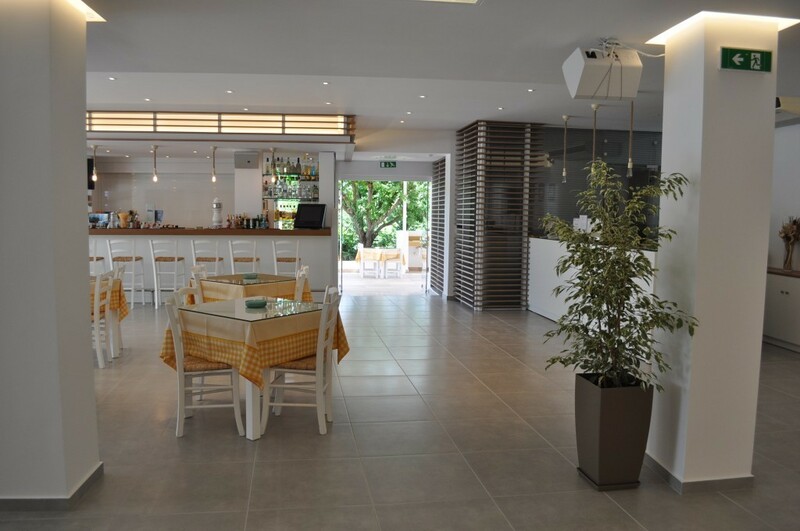 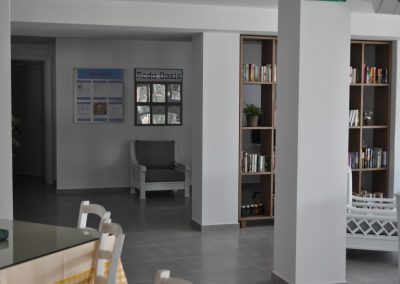 In the reception area guests can use alarm-protected safe deposit boxes, exchange their cheques or get additional information about the resort or the island of Corfu. 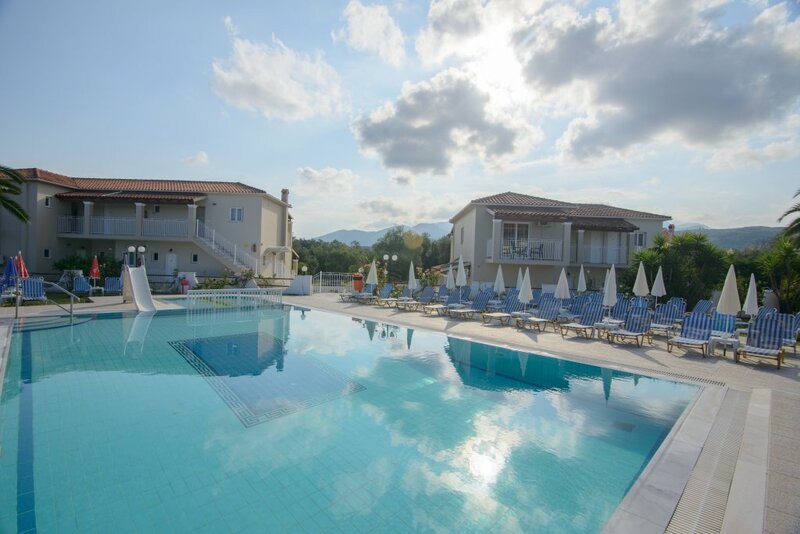 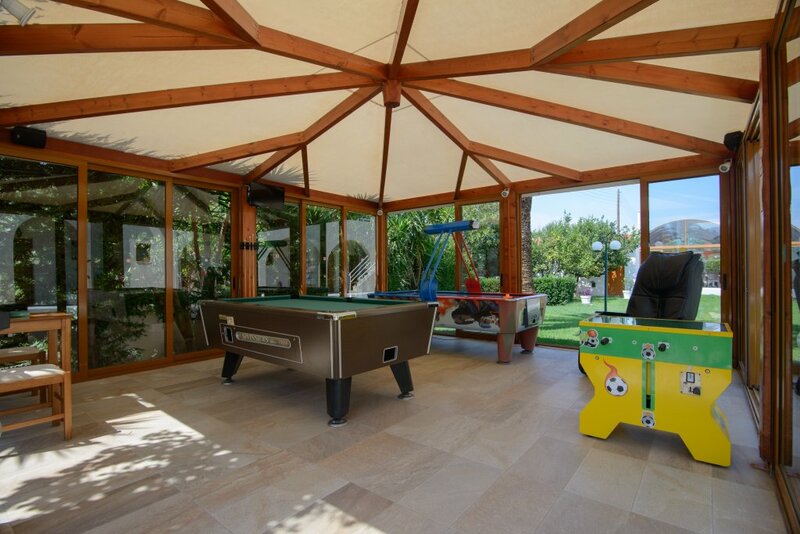 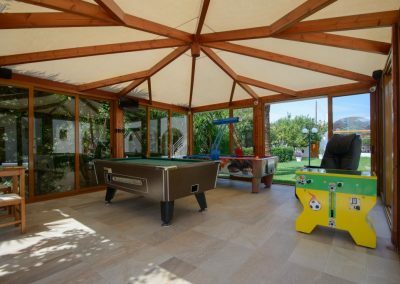 By day parents will soak the Corfiot sunshine lying on the sunbeds around the pool area while the kids enjoying themselves either by swimming in the pool children section or playing at the play area or having a game at the pool table. 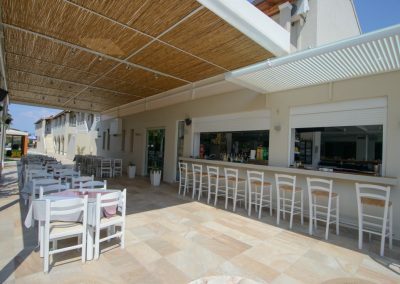 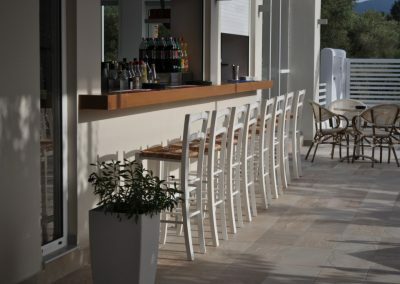 The pool bar is ideal for refreshments, cocktails, snacks or lunch and early breakfast service. 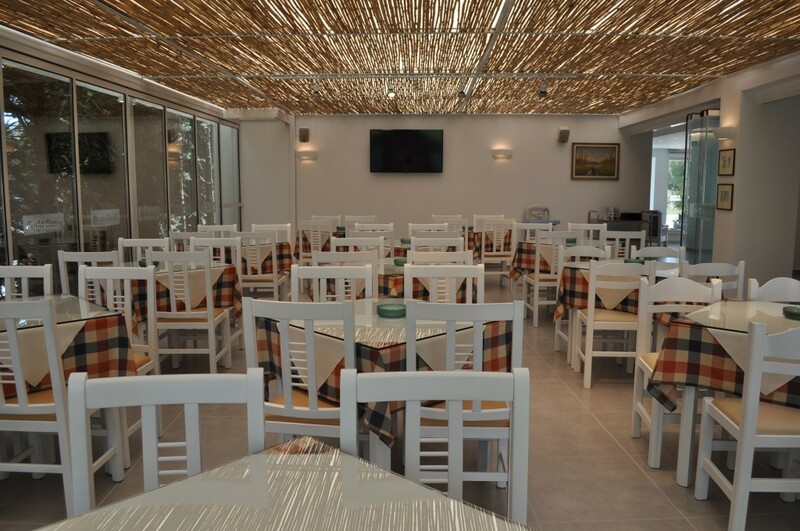 We also provide breakfast or lunch in special packaging if asked. 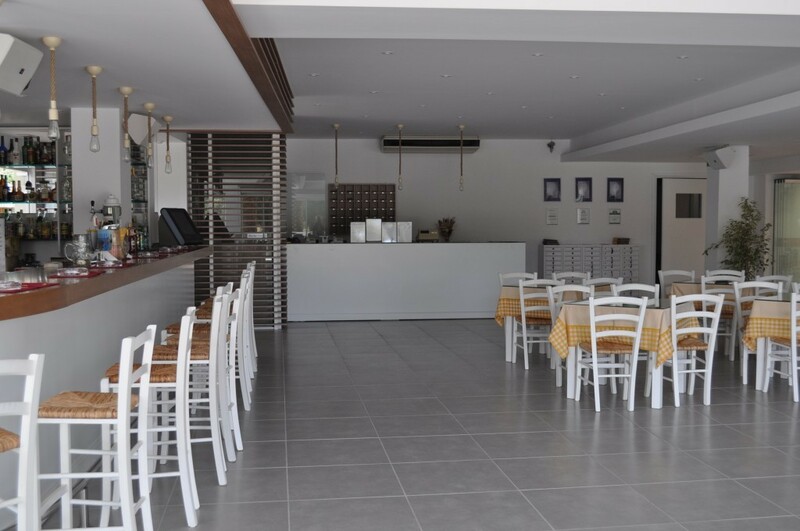 24 Hours check-in service, express check-out service and luggage transportation service. 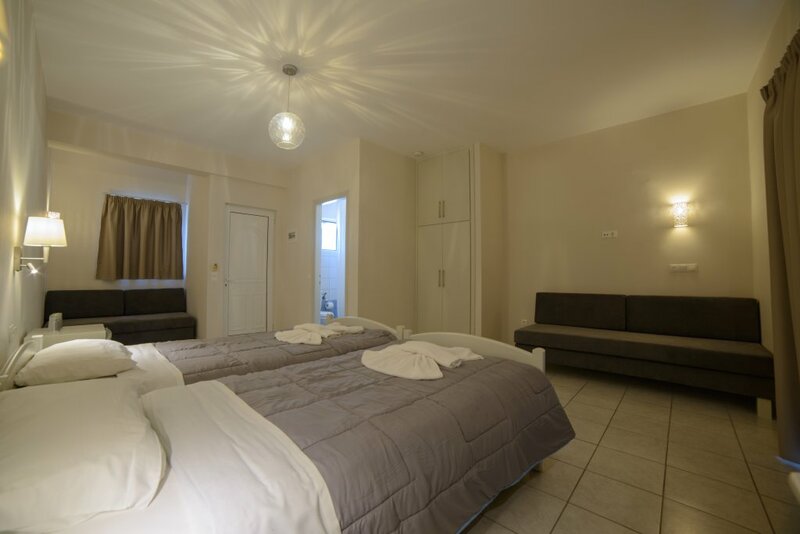 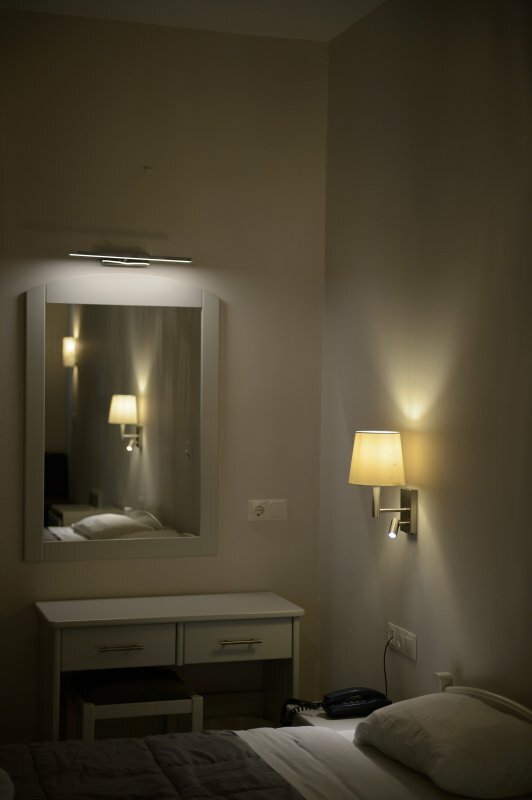 Luggage storage, Wake up service, Breakfast available in the rooms, 12-hour Room Service, Providing daily newspapers and magazines, Dry cleaning – washing – ironing service, Baby Cot, Bed linen change every two days, Towels and bath linen change every day, Towels change on request. 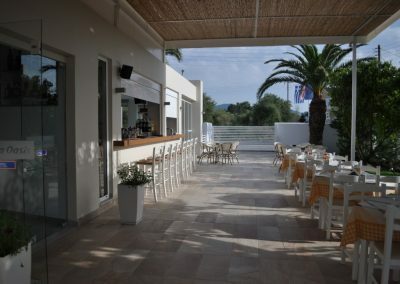 Wow what a great place the food was fantastic looked like a plate of art on the plate… it was so hard to leave have already booked for next year.. 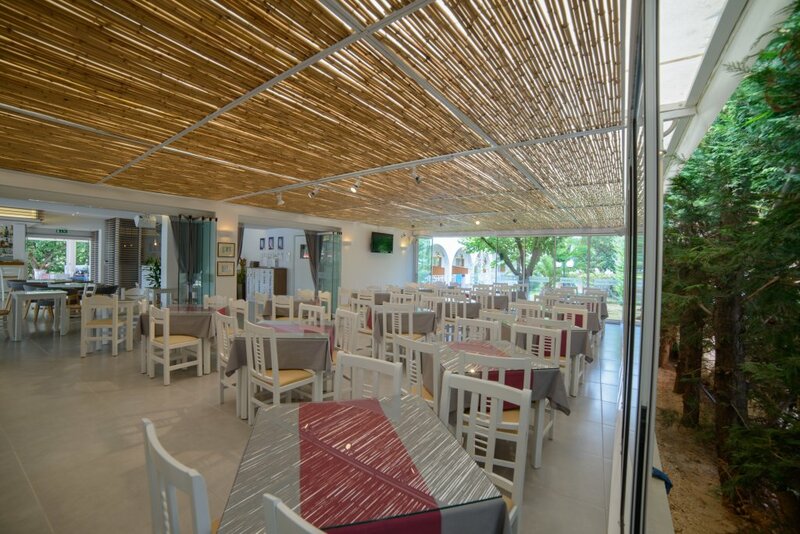 Yes the prices are a little more than the town but you won’t get the atmosphere in the town. 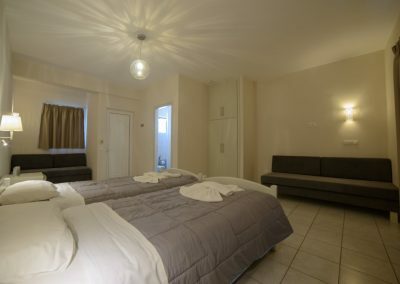 The new rooms are big plenty of space and a great shower water always red hot. 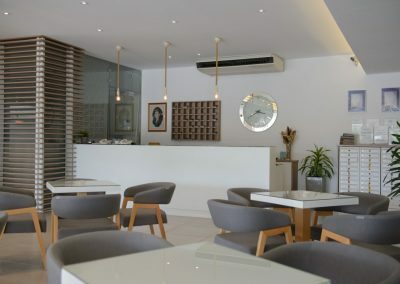 Jackie Natalie work so hard to tend to your every need I love and like them so much… Now the brothers what can I say great guys who lòok after you so well nothing is too much trouble for them welcome you with open arms.. 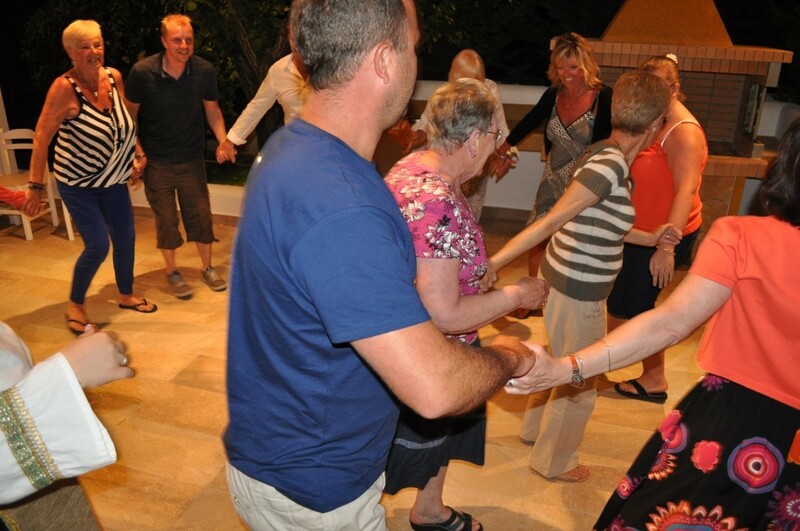 Cannot wait for next year love you guys always. 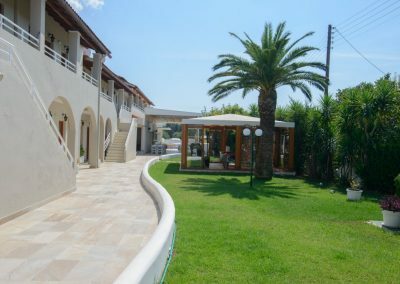 The Corfiot traditional-style built complex has got Twin, Double, Superior Twin, Superior Twin with Sofa and Superior Family Rooms with Two Stylish and Comfortable Sofas. 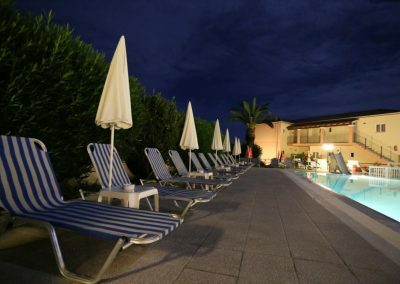 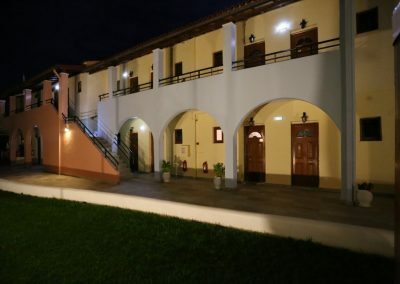 All Rooms are overlooking either at the Swimming pool or at the very well kept lush gardens with Palm trees and Roses. 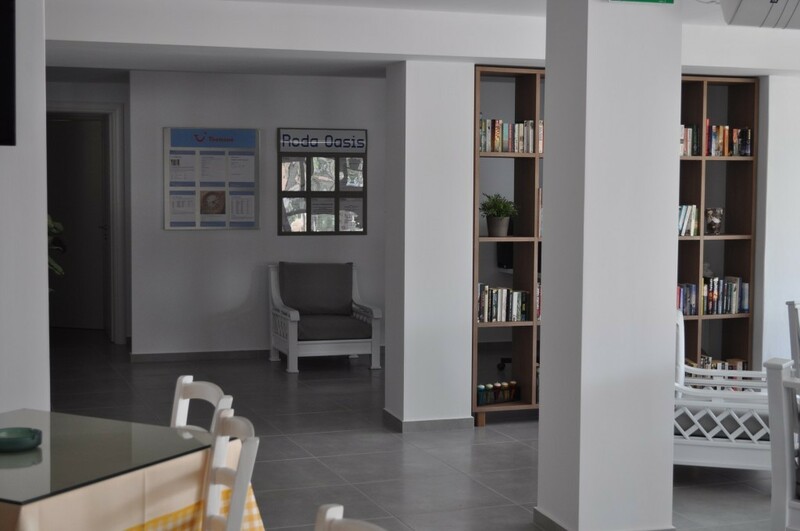 They are all equipped with bathroom, direct dial-up telephones, hair dryer, air conditioning, fridge, kettle facilities, balcony or terrace.